Windows and Mac users know WinZip for their compression utility. WinZip Computing, a Corel company is expanding its product portfolio beyond compression and encryption with the debut of the WinZip System Utilities Suite. A complete collection of easy-to-use and affordable PC utilities that helps keep computers stable and running at peak performance. 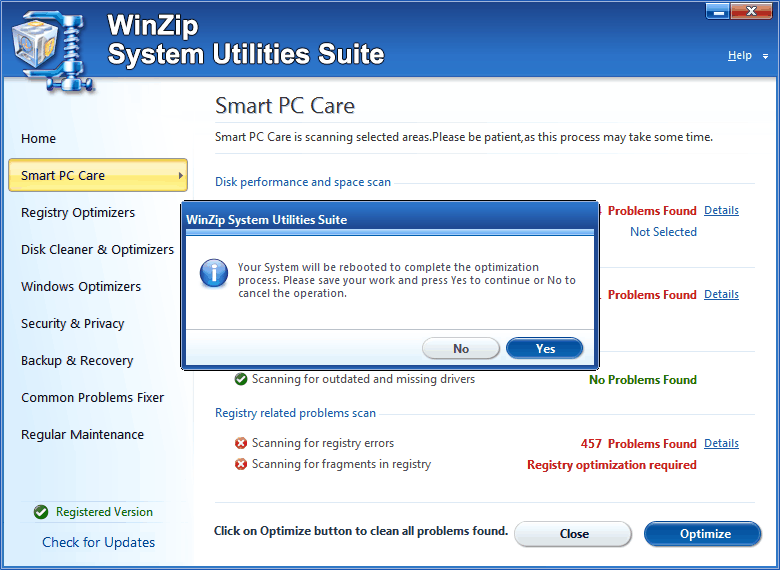 WinZip System Utilities Suite offers powerful system tools to fix common problems, improve system stability and rev up your computer’s speed. Designed for easy, automated operation, and it provides everything you need to restore the zip to your PC. It automatically performs regular maintenance, reducing the likelihood of common problems like crashes, system errors and reduced speed. 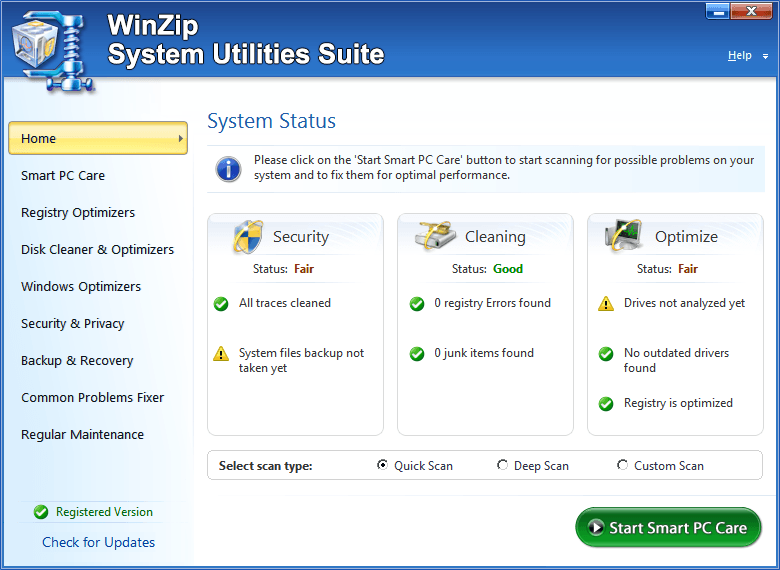 WinZip System Utilities Suite is composed of about 20 different system utilities to improve computer performance. 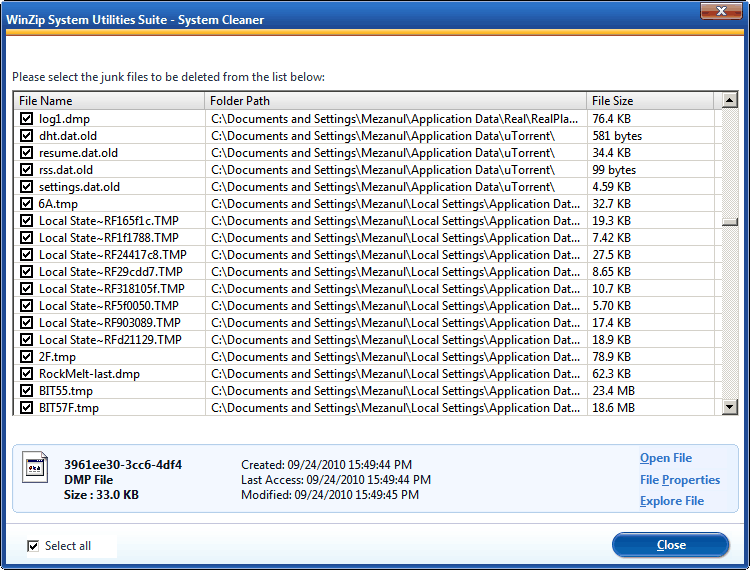 Just like the earlier system utility reviewed by us, TuneUp Utilities 2011, WinZip System Utilities Suite’s different tools are nicely organized into one single “launcher UI.” You can even access these tools separately from not just the menu options within the “launcher UI” but from its own separate Start Menu entry, which is again nicely organized. Each utility is having its own individual user interface thus you can directly open only the utility which you want to. Even though with 20 different system utilities, WinZip System Utilities Suite may seem very complex for novice users but it isn’t at all. 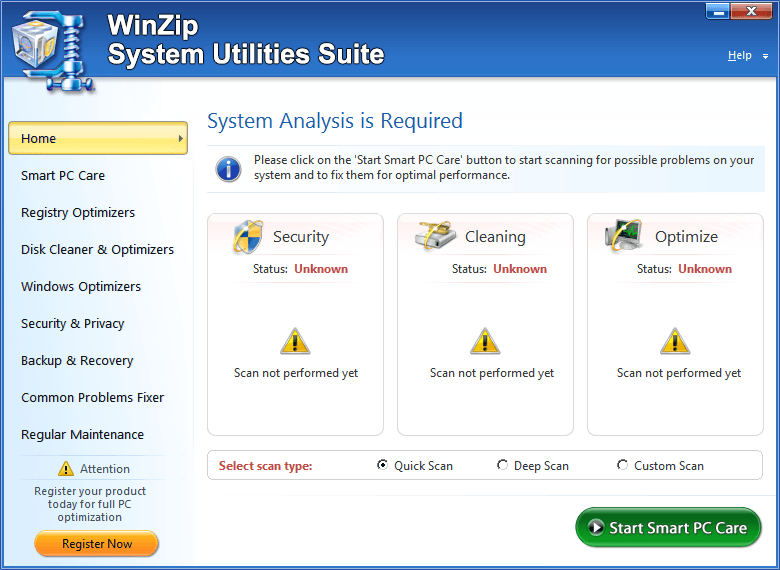 Thanks to the master launcher UI, which offers you one big button “Start Smart PC Care” to optimize your computer system. The idea behind this single click optimization is that this would be the first thing new users would run, and once that’s done, they could simply use the separate tools as needed to further optimize specific aspects of their Windows PC. Designed for Windows XP, Windows Vista and Windows 7, WinZip System Utilities Suite is available for $39.95(USD) for a single license. 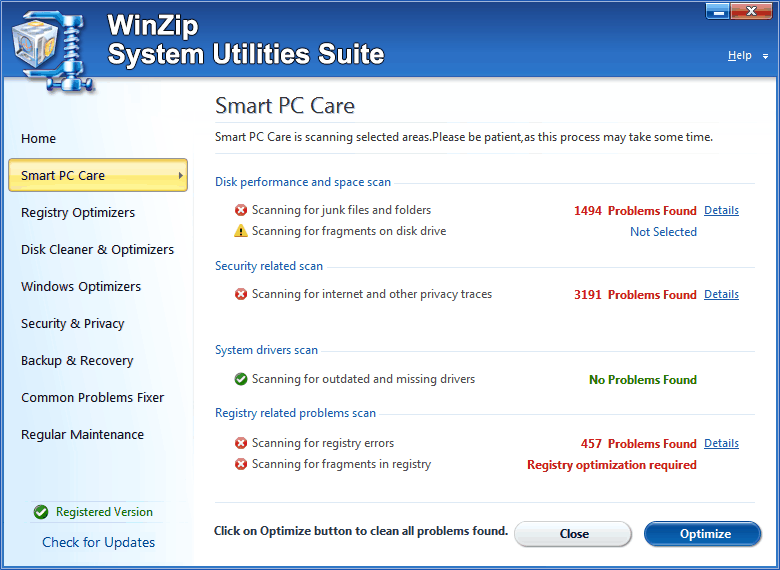 For a free scan, users can download the WinZip System Utilities Suite to identify issues that may be affecting the performance and reliability of their PC. 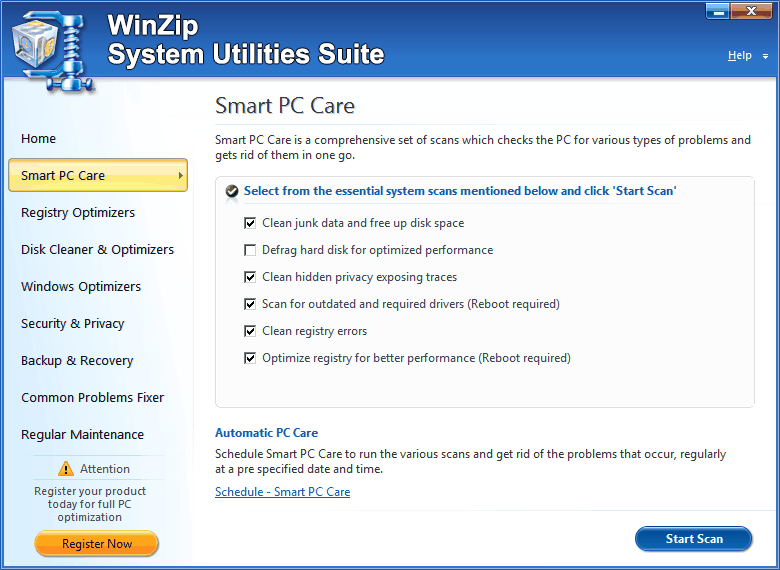 10-license giveaway of WinZip System Utilities Suite exclusively for My Technology Guide readers is coming up in our next update. Thanks for this extensive review, as you said I was more familiar with WINZIP archiver, but this system utility from them is excellent. Looking forward for the contest. Thanks for the review, i just discovered this new utility. winzip is a good compression tool, and again winzip created a system utiltity tool, i know it will just fine. Nice review, looking forward to participating in the giveaway competition. Nice review. Seems to be the same product as Advanced System Organizer 3 ? I am waiting for the giveaway this great product. Nice news, but it is the same tool as advanced system optimizer 3. So what’s new? I’m glad to be one of the lucky winners of this great giveaway. Just got my license and download link and looking forward to using it in the next few days. Just received license. Thanks so much for the giveaway. That wasn’t a review – it was copy of the WinZip advertising. There are no numbers to show that it actually worked. I purchased this software and have a couple of disappointments to date. The link to online help doesn’t work. 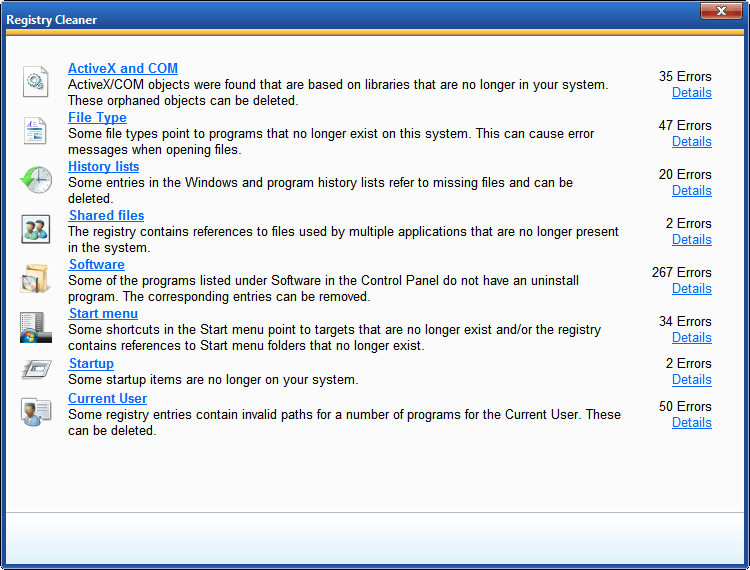 In fact, I can’t find any help information for this utility on the winzip website. While it will offer to clean up cookies, there is no way to exclude any cookies I would like to keep. So I would have to go through the list item by item each time to ‘uncheck’ items I don’t want deleted. A major waste of time…and it means the process can’t be conveniently automated. Otherwise, seems to work fine so far. Well. I learnt something new with this – never realised Corel is owner of Winzip ! As for this set of system utilities ~ it come across as quite odd to see “winzip” adding system utilities to the product.. is it weird or what!? But does it work!? I’v tested many, and system improvements -if any – have been minimal, some downright disasters as well ! thank Gawd for backups! 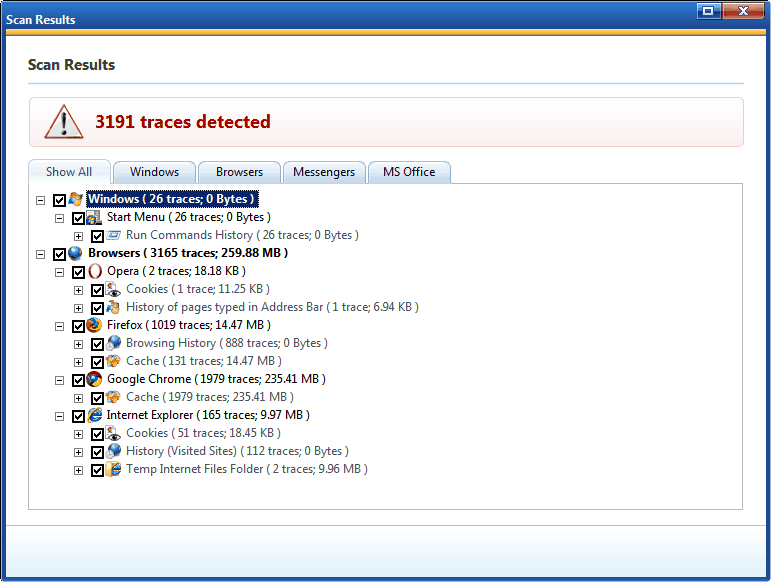 CCleaner will tidy up your system just as good , and in my experience also Safe! (not to mention f r e e). It’s just the same as “Advanced System Optimizer”. No need to buy this. ASO is a lot better, and TuneUp Utilities 2012 is even better than these two. WinZip SU is just a rude rip-off or they just bought the licence. I have 2 trials instaled at once and even when I right-click on a file there are the same options of ASO and WinZip SU. Another piece of cr*p to take more money from people. I have used WinZip compression utilities for many years, so I was looking forward to trying WinZip System Utilities Suite. I have NEVER been so disappointed by an application as I am with this one. I can’t even register it. Anything I attempt to do with it causes it to become unresponsive. I can’t even close it except by use of “Task Manager” (Windows 7). It has twice locked up the operating system and required a forced shutdown to clear it. The WinZip web site offers no help for failed registration attempts. 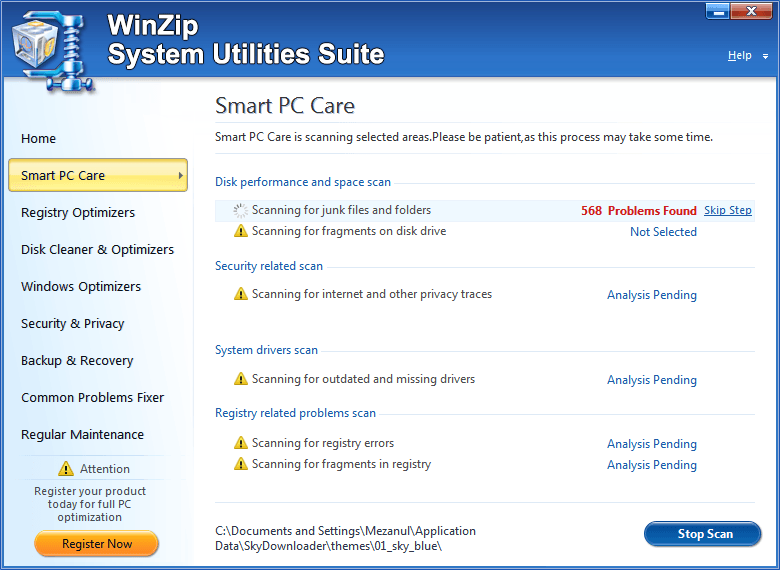 WinZip System Utilities Suite. Do NOT buy this product. I thought it would be okay since it came from WinZip. WRONG. After running, Windows XP would hang up when shutting down or Restarting. Had to unplug computer. Also, some HP printer files disappeared. WinZip sent instructions for fixing. They did not work. I spent $160 for a computer tech to fix.